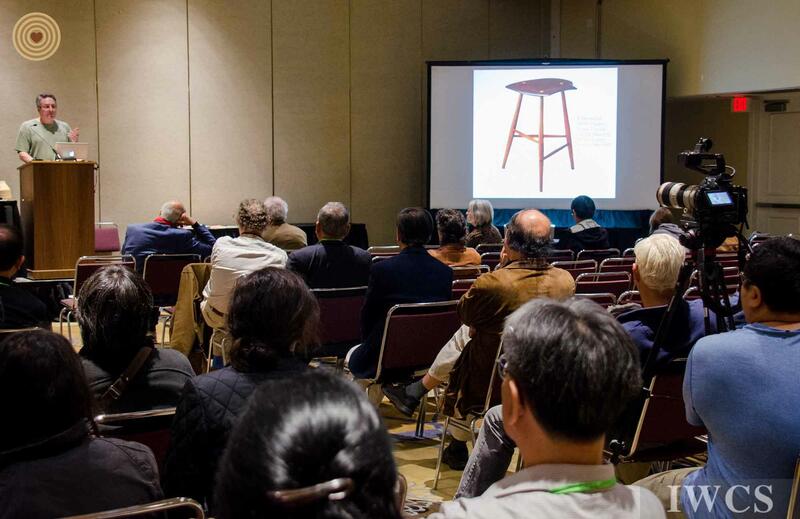 摘要：This presentation will examine the beginnings of the American Studio Furniture movement and in particular the contributions of Wharton Esherick, a painter, sculptor, illustrator, print maker, architect, and most importantly a furniture maker. He began working in wood in 1920 making carved frames for his paintings. He also carved existing furniture. In 1926 he made his first major piece of furniture, a large print cabinet. His career as sculptural furniture maker was born, two decades before George Nakashima, Sam Maloof, and Art Carpenter began their careers in wood. 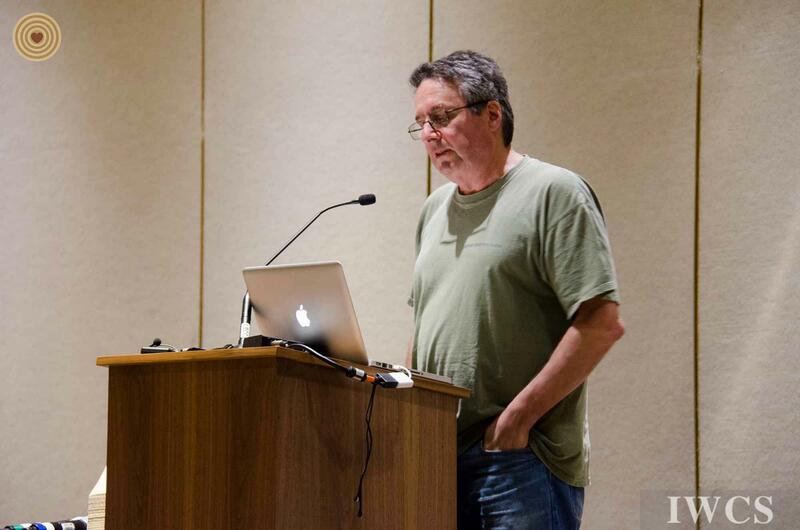 Mark Sfirri will examine the variety of styles that Esherick explored and the impact that he had on the field.